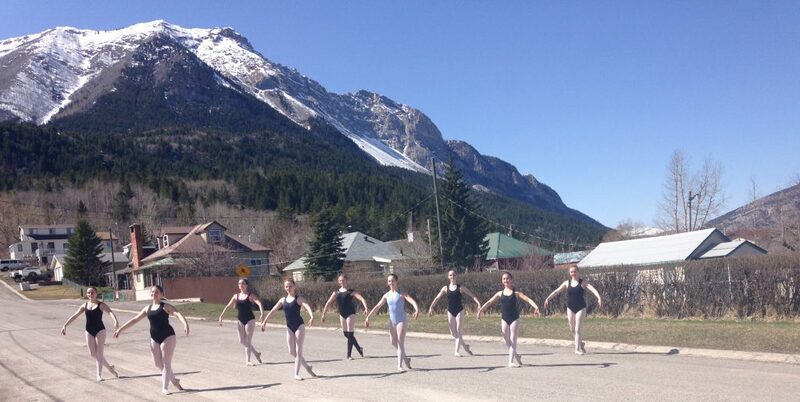 Nestled in the Beauty of the Crowsnest Pass learn all disciplines of dance from our experienced and dedicated staff. Staff and students enjoy many wonderful experiences in and around the community. Travel also happens with our competitive groups. Tara and her team hope to bring new and exciting experiences to the community through the love of Dance. Turning Pointe Dance Studio in association with RAD (Royal Academy of Dance Canada) provides internationally recognized ballet training programs for students. Students enrolled in ballet exam classes at TPDS have the opportunity to complete their RAD grade levels 1 through 8 and vocational examinations. The Royal Academy of Dance Examinations Board offers an internationally recognized portfolio of examinations and assessments that are provided through Turning Pointe. 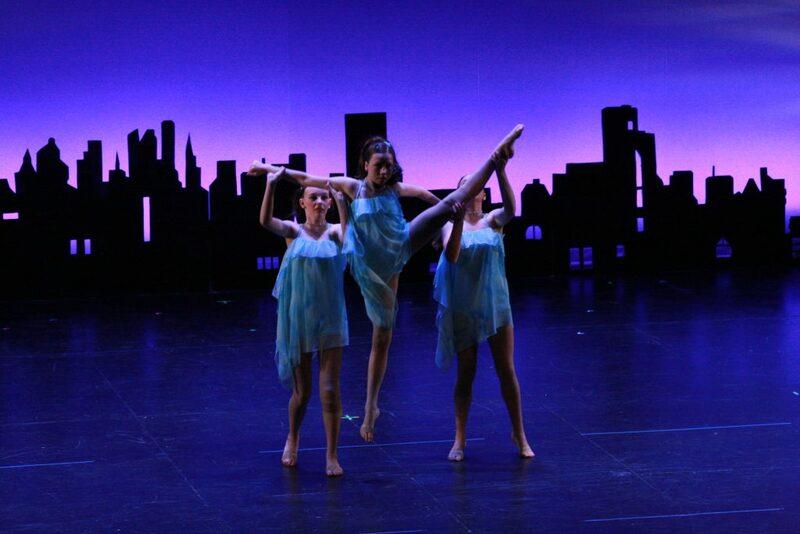 Turning Pointe Dance Studio is a certified Acrobatic Arts Studio. We have 4 certified teachers. This program is designed to promote excellence in tumbling, flexibility, strength, balance, contortion and partner/group stunting for dancers. Acro is an especially challenging style for dancers to master as training in both dance and acrobatic elements is required. Acro technique includes balancing, limbering, tumbling and partnering, based in flexibility, contortion and strength. 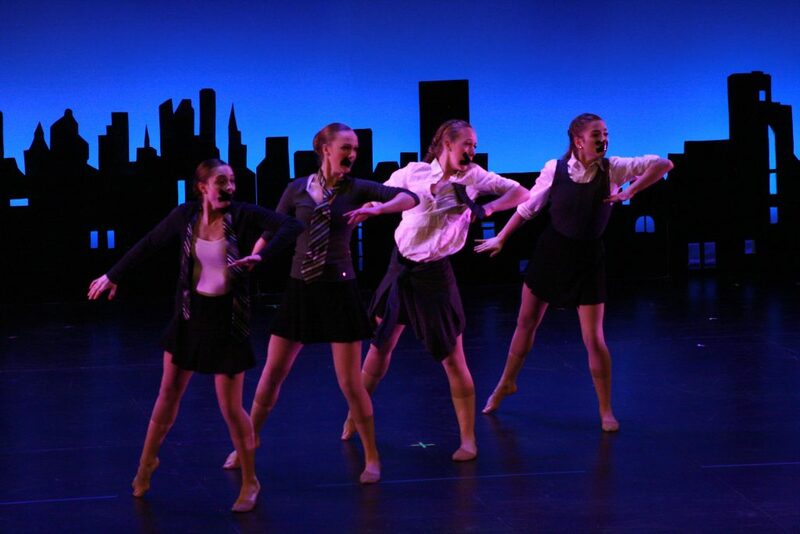 Dancers will be inspired to excel, progressing through twelve exam levels. Progressing Ballet Technique is an innovative program developed by Marie Walton-Mahon for students to understand the depth of training muscle memory in achieving their personal best in classical ballet. Safe dance training has been a passion of Marie’s as an educator for 41 years. It is difficult for students to feel what muscles initiate the correct alignment in ballet training. However, as the fit ball is continually mobile under the students’ body it gives the students a sense of posture and weight –placement whilst feeling each correct muscle groups. Each exercise has been developed with care and guidance. The programs have received positive feedback from teachers’ and students worldwide. Inspiring music has also been composed by Grant Kennedy to also stimulate the learning process. We have 4 certified teachers here at the studio!